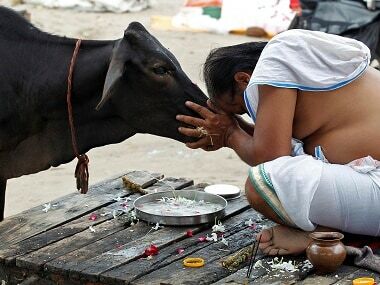 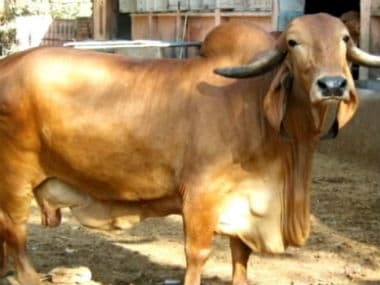 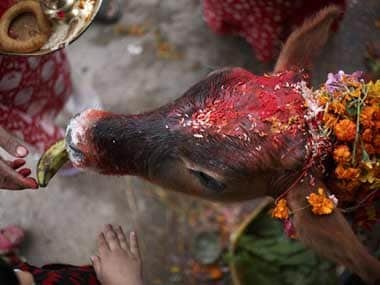 The government is planning to amend an earlier order on banning cattle trade for slaughter that had hurt the livestock economy and threatened the meat industry, informed sources said. 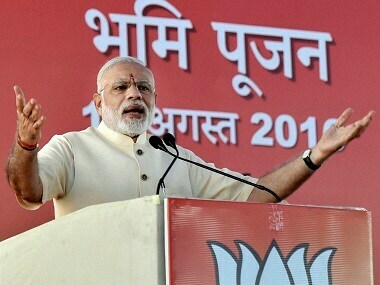 Narendra Modi in Modasa addressed gathering and stressed on the need for water conservation and also addressed several issues gripping our country. 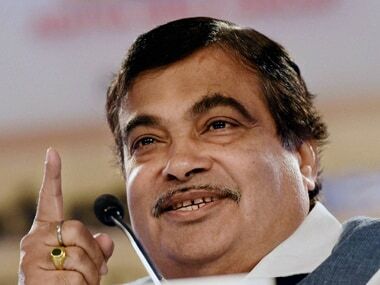 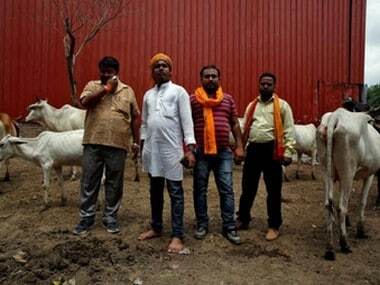 It is unfair to link cow vigilante groups to BJP as the party does not back them, Union Minister Nitin Gadkari said today as he stoutly defended the government's development agenda. 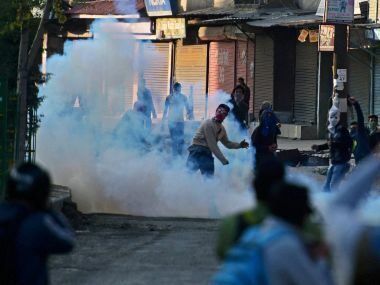 The situation in the Kashmir has gone out of hand Sharad Yadav has said. 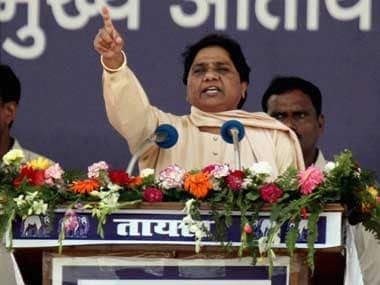 He has launched an attack on BJP claiming they catered to only the elite class. 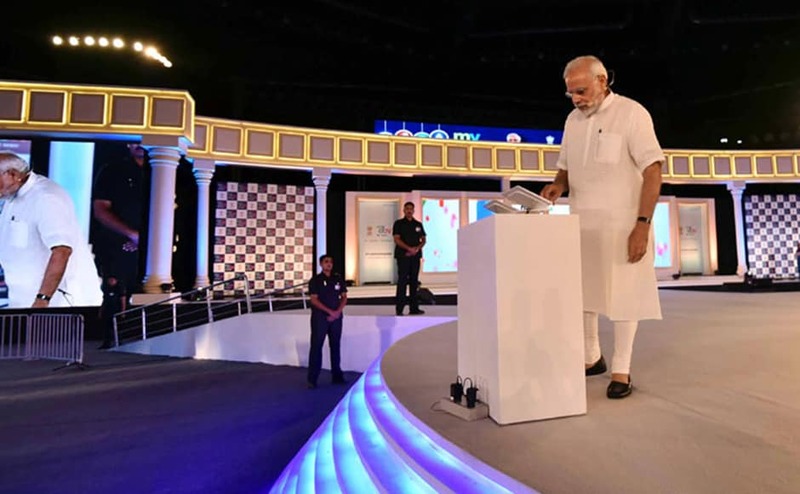 Prime Minister Narendra Modi addressed his first-ever townhall style event on Saturday to mark the two-year anniversary of MyGov (the government’s citizen-engagement platform).